By definition, a “bonus” is recognition of a job well done. In federal application, it’s acceptance of poor performance as graphically illustrated by the Transportation Security Administration. 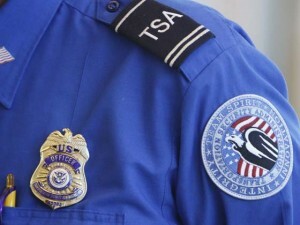 Following a whistle-blower’s complaint, the House Oversight and Government Reform Committee is investigating TSA bonuses paid despite pitiful job performance. Under the collective bargaining agreement with the American Federation of Government Employees union, performance-based cash awards are permitted without defining how these perks are to be issued. And once again, the brakes are applied long after the flight to mediocrity has left the gate. Posted: 3/14/16 at 8:41 AM under News Story.